HI! 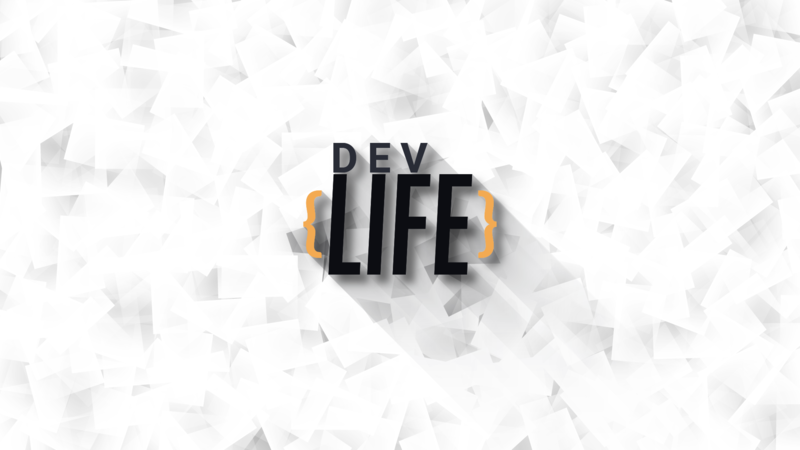 We are Mesote Games Studio and we are happy to present you DevLife - Rebuild Version of DevTycoon! First important note: this game is still at a very early stage of development and many things might and will change until the release. Feel free to share your thought's and give ideas for further development. Well DevLife is our new vision for DevTycoon. 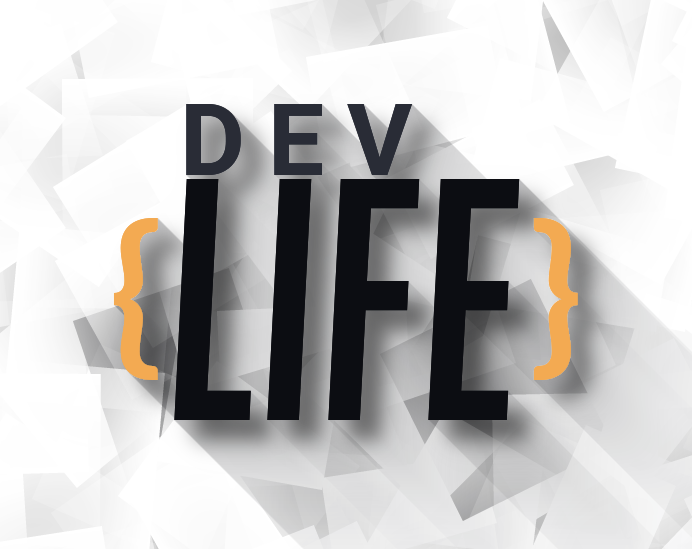 We basically want to make a developer's life simulator because that was our original idea, which got lost somewhere along the way. You start your carrier just before hiting 18. It's up to you to choose who you want to be - a graphic designer or a programmer and what do you want to do. Will it be a website design, mobile applications or games? It is up to you to decide. And what if you choosed wrong? Well... You will have to live with that! The game doesn't end just like that when your company bankrupt. You will have to play further trying to pay off your depts and make your living. So then, what's the real game ending? That which awaits us all - death. Let's just hope that you had a good Developer Life! We decided to rename our studio and DevTycoon, because previous names weren't unique and it was really hard to find us on the internet. For example when you typed in "DevTycoon" on YouTube you got a lot of videos but not with our game but with Game Dev Tycoon. And on top of that new name is more appropriate for what's this game is about - living a developer life. Our new or reborn idea for this game requires drastic measures. That's why we decided to start everything from scratches and create new Unity Project. Main reason behind this decision is that the old code was really terrible in some places and working on top of it would be really hard. Rewriting it in new project will help us eleminate all bugs in thier core and also will make us easier overall to work on it. At the same time we also decided to refresh the game look. As for now we can't show you much, because we are just starting work on it and it will require some time to make all the models, graphics etc. especialy because we decided to leave this part of work for one person - our new 3D Artis Bartłomiej Lewczuk. It will help us unified the game apperance and will cause less difference between models. As for main mechanics that were present in DevTycoon Alpha they would be enchanced but will not change dramaticly. We are making this move because previous version of the game would give you a bad perspective on how it will look like in the future especialy because of bugs. We don't want to focus on fixing them so it would be easier for us to leave old project behind and try to rebuild it as soon as possible to resume sales and let you play our game. For now we will try to make this game playable again as soon as possible and we will inform you about our progress regularly here and on our YouTube Channel in DevLogs. We also be showing you how we made things in terms of code and other technical acpects to hear your opinion on it and maybe teach you some useful skills for enchancing your own games. We are really counting on your feedback about our progress on rebuilding this project. We will post regularly here on itch and also on our YouTube Channel! Feel free to leave your sugestions and ideas to improve the game. Hope to hear from you soon!